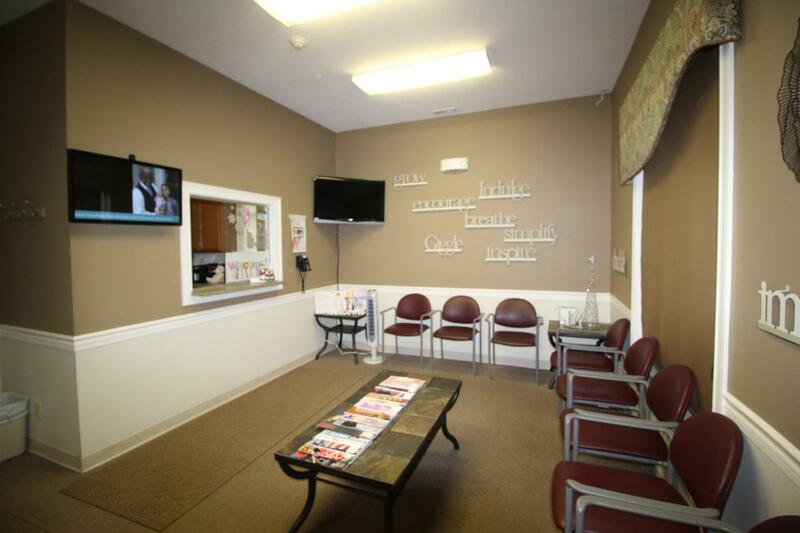 Sharp Commercial Condo with 2 units currently used as a medical offices. This property was built in 2003 and has been very well maintained and updated . The property features a covered front entrance, separate entrance into each unit. The largest (North) unit features a spacious reception and waiting area with glass window, front desk area with built in cabinetry and counter/desk area, a private office with storage, 4 exam areas that would also make very nice private offices, 2 bathrooms and kitchenette. The South unit has a single bathroom and open area. Both units have employee entrance and parking in the back. Other features include built in speakers, security system, built in storage, attic access/storage and data wiring. Condo fee of $250 per month for exterior maintenance.